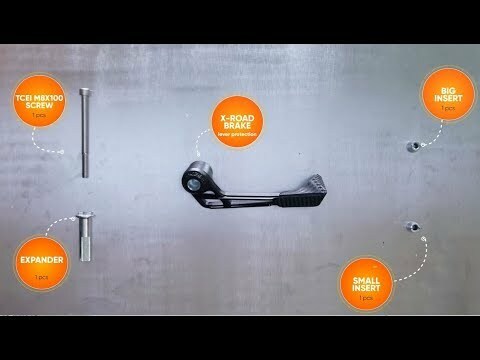 Scare to die? 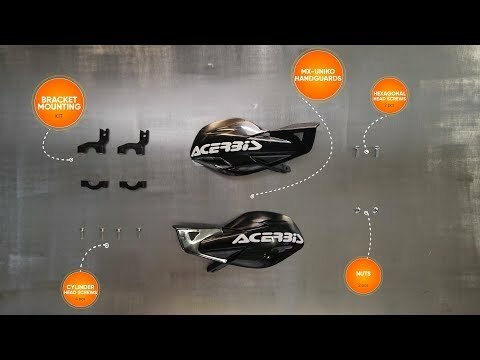 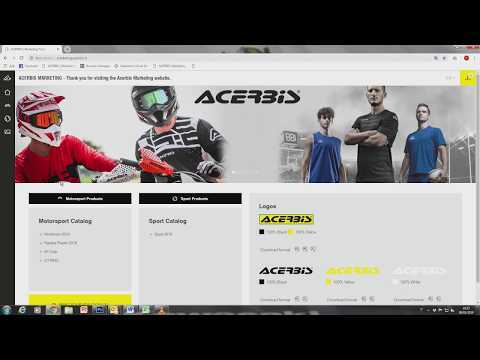 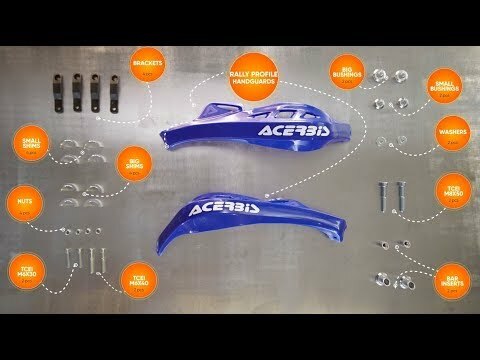 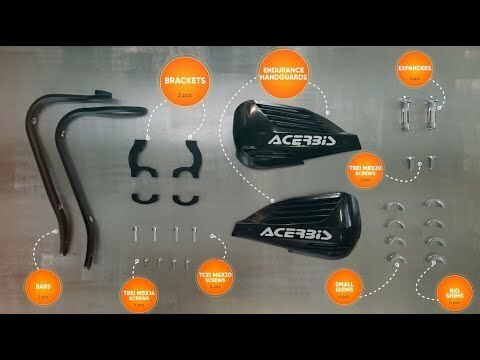 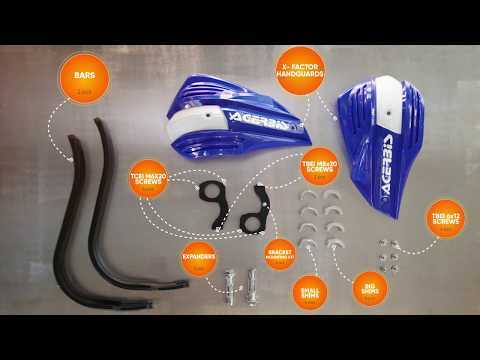 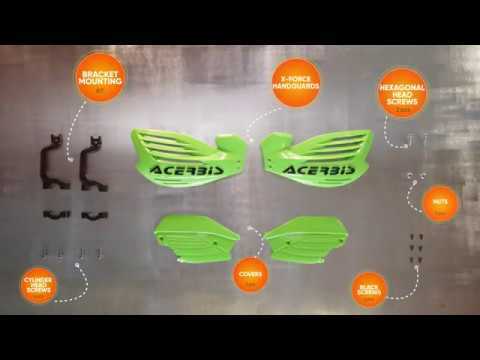 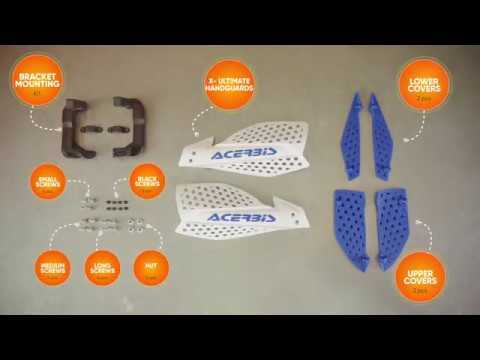 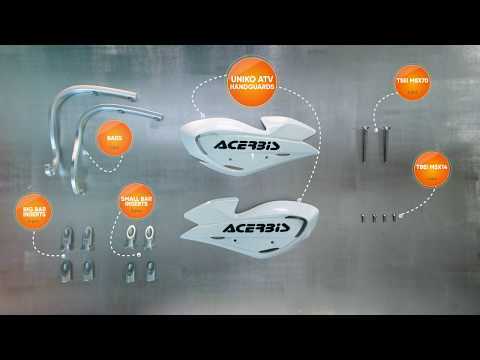 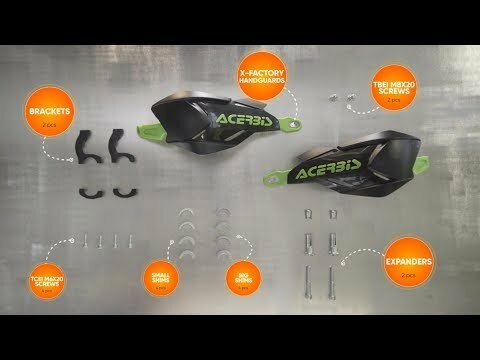 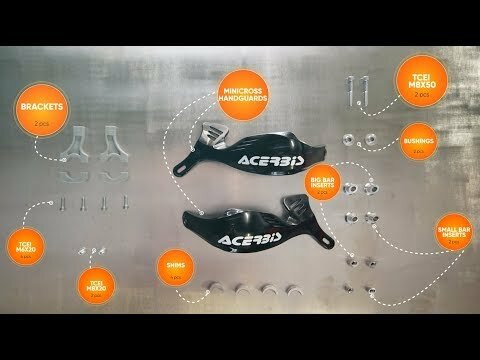 This is the new Acerbis Condor Line. 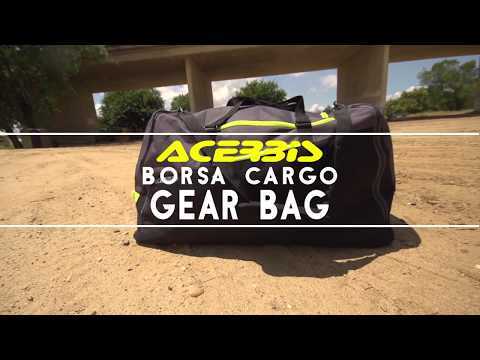 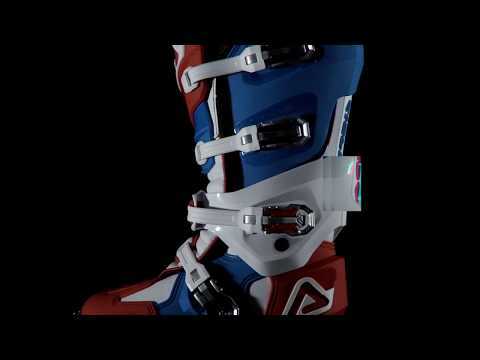 Lightweight, comfortable and safe combined in one set of gear. 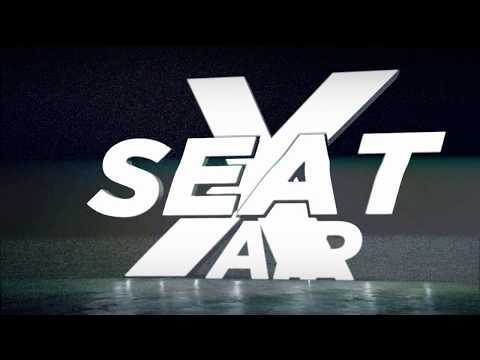 Fasten your seatbelt and be ready for take off. 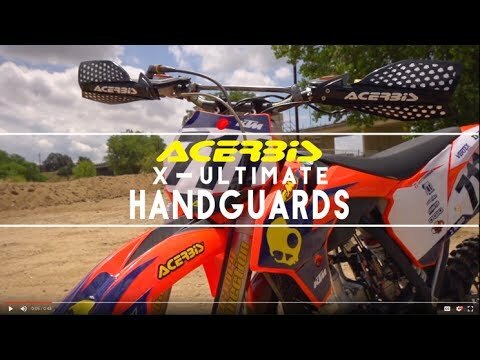 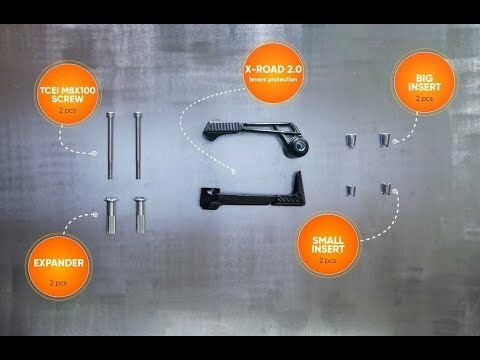 The Minicross Rally handguard will withstand the abuse of young riders; protecting kids’ hands and the bike’s levers from roost, branches, etc. 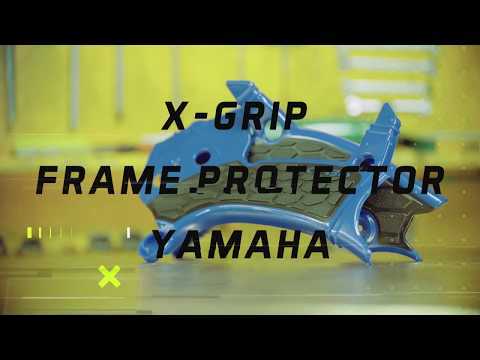 The Minicross Rally is a must have for all young riders.